TeeJet is the world-wide industry leader in spray nozzle technology, boom componentry, application control and GPS Guidance. 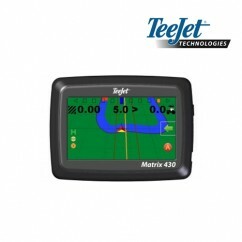 BA Group proudly stocks Australia’s largest range of TeeJet Products. Contact us today to maximise your sprayer’s performance.